Special guest Rob Heinsoo joins Ken and Robin for a very special episode recorded live at Dragonmeet, from the municipal splendor of Kensington Town Hall in beautiful downtown London. Ken nerdtropes the alchemical secrets of the JFK airport. Rob performs a parlor trick of his own by telling us a story about danger. And Robin spills some beans on continuity changes in the upcoming Feng Shui 2. In response to audience questions the panel reveals its favorite gaming moments and sources of design envy. This will be our last episode before we take a brief break for the holidays. We’ll be back with a brand new show on January 10th. Ken and Robin open the Gaming Hut to air evolving differences in gamer expectations, with Feng Shui player feedback offering a time portal between the mid-90s and now. 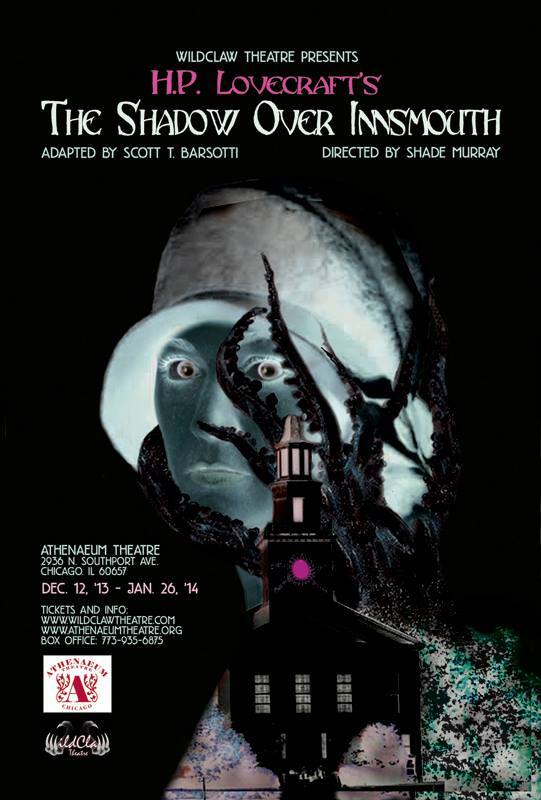 Among My Many Hats looks into Ken’s gig as a dramaturg for WildClaw Theatre’s stage production of Shadow Over Innsmouth. With the holidays nearing, the Food Hut learns what Christmas food means to us. Finally Ken’s Time Machine gears up to undo the 1979 Iranian revolution.